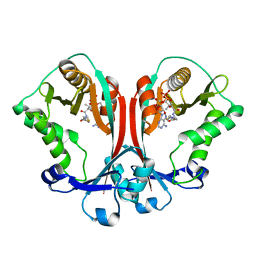 Cite: Crystal Structure of TDP-Fucosamine Acetyltransferase (WecD) from Escherichia coli, an Enzyme Required for Enterobacterial Common Antigen Synthesis. 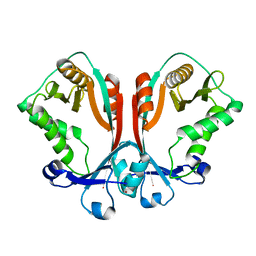 Authors: Patil, D.N., Rangarajan, E., Izard, T., Martemyanov, K.A. 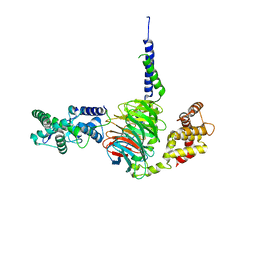 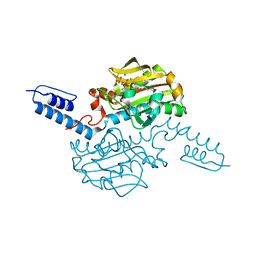 Cite: Structural organization of a major neuronal G protein regulator, the RGS7-G beta 5-R7BP complex.